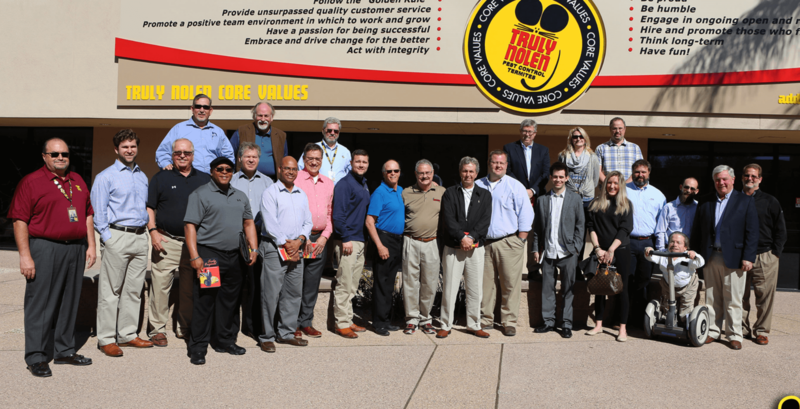 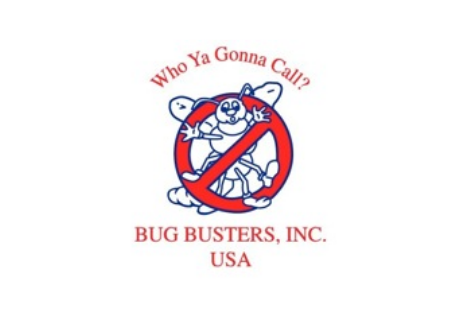 Thanks for visiting the U Group Pest Control Professionals website! 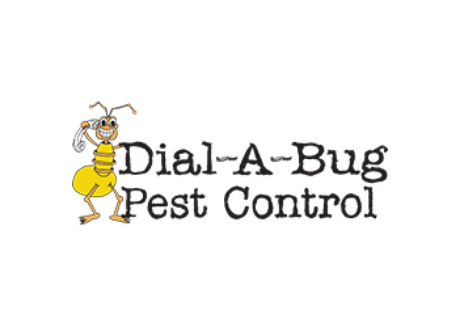 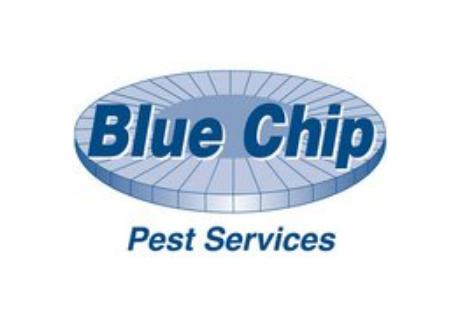 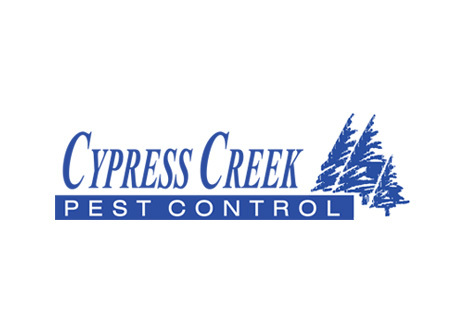 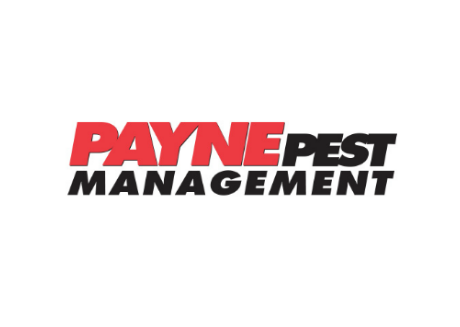 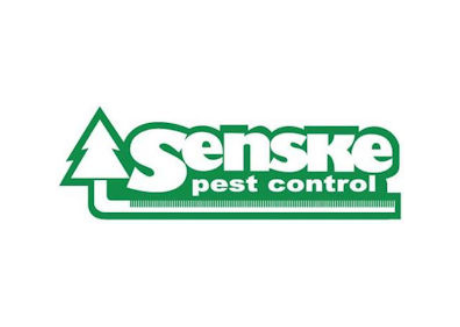 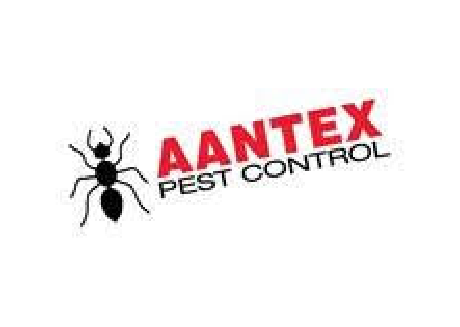 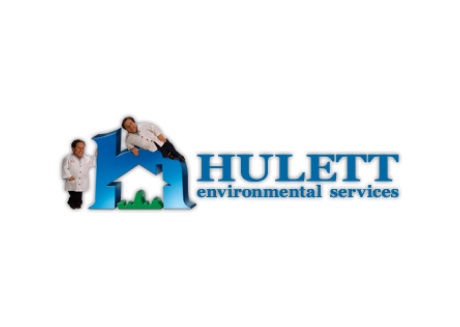 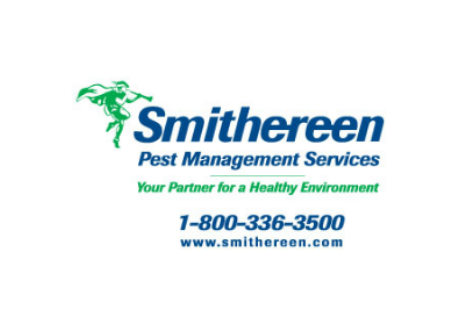 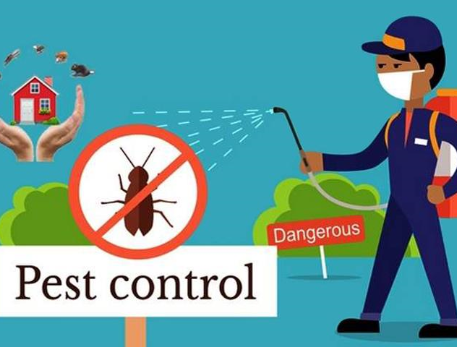 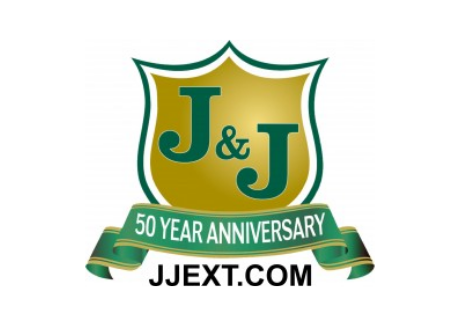 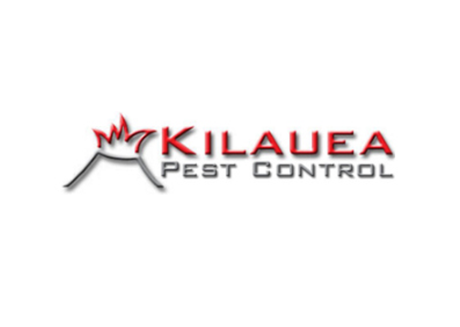 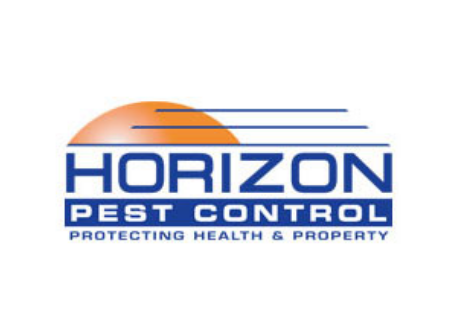 We are a group of non-competing pest management companies that meet twice a year in formal setting to share best in class benchmarks in the pest management industry. 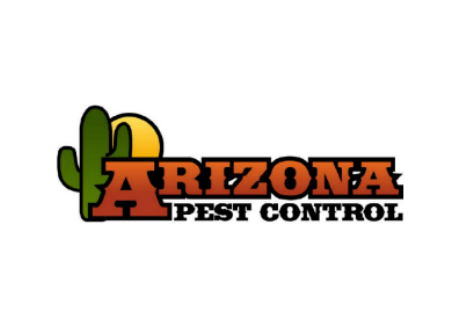 Covering a wide variety of topics about business, best pest management procedures, and the service industry. 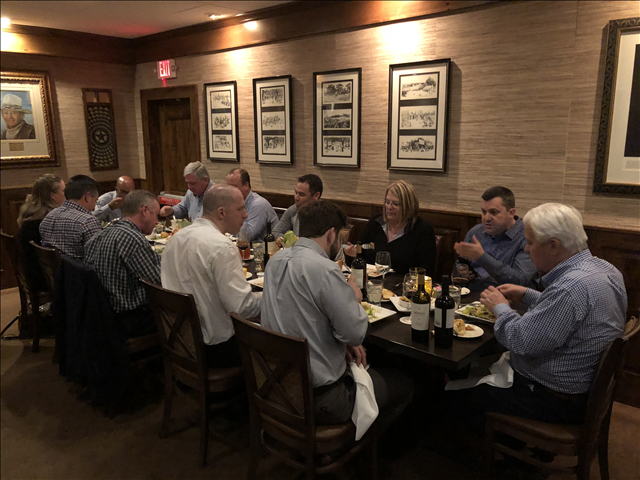 If you are an PMP and are interested in joining the U Group, Please Contact Us today!